Oh my god, we’ve made it to 1 year! Back to where it all began: at DevFest Asia. This wouldn’t have been possible without all of your support. 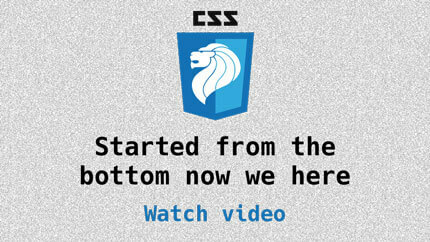 So once again, join us to nerd out on CSS and stuff ❤️. 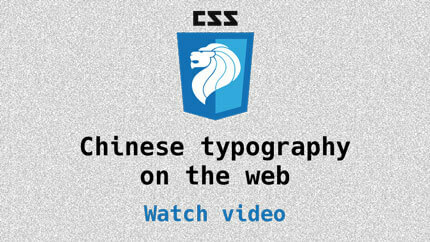 Hui Jing shares her findings about Chinese typography on the web. Panel discussing developer journeys and CSS with extra special guest, Rachel Andrew. Updates and news in the world of CSS for November 2016. Our regular segment. Topics covered available here.